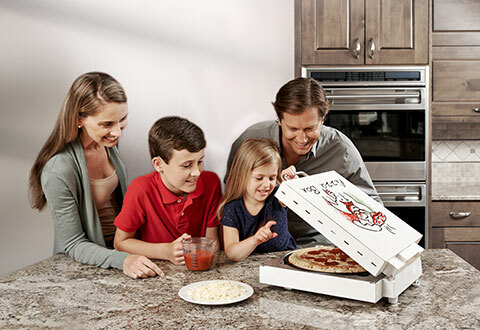 The Pizza Box Oven is the compact device that makes the perfect thin crust, standard crust or rising crust pan pizza right at home. And, there’s no need for pre-heating. 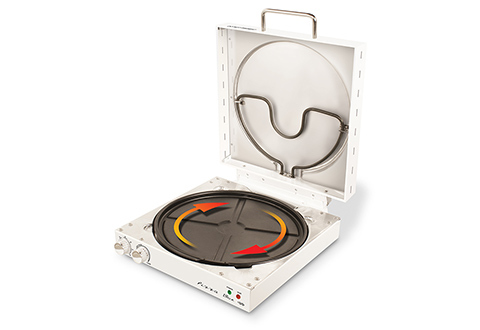 Simply place your 9” to 12” pizza on the non-stick revolving tray and set the timer. Works great for all fresh or frozen dough, or store-bought pizzas. 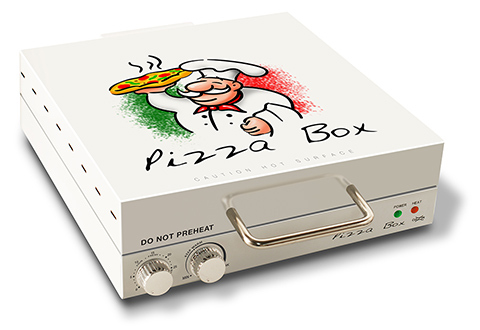 It cooks your pizza in less time than it takes to pre-heat an oven, and shuts off automatically when the pizza is ready. 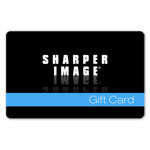 Makes a great gift for the entire family. Make hot, crispy pizza like a pro. 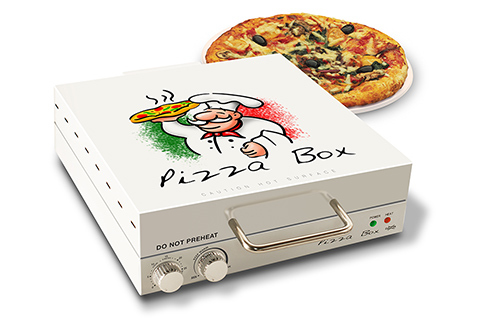 The Pizza Box Oven makes perfect pizza in less time than it takes to preheat an oven. 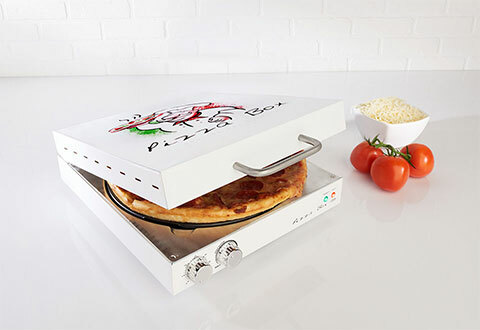 • Fun and unique design — looks like an actual pizza box! • NOTE: For household use only. 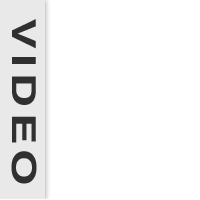 Not for commercial use. Hand wash the pan.